Ben ten cartoon characters are very familiar to the kids, Benjamin Kirby “Ben” Tennyson because he is the ultimate Ben Ten resource. About Ben Ten he was a normal ten-year-old kid, until he found the Omnitrix, a powerful watch-like device that allowed him to turn into ten different aliens. Though initially immature and clumsy, he grew as a true hero. By the time he was sixteen, he had become famous in not only his hometown of Bellwood, but on Earth and beyond. About his personality Ben is initially portrayed as a cocky, arrogant and immature boy who tends to make jokes even when fighting foes. He easily gets full of himself and enjoys attention from others. This attitude can sometimes make him look obnoxious or dumb, often resulting in criticisms from Gwen and later Kevin. It also causes several conflicts between him and Azmuth. About Ben’s physical appearance has changed throughout the series from a ten-year-old kid to a sixteen-year-old teenager. However, he retains some recurring characteristics. He has long brown hair, green eyes, pale skin, and he’s quite skinny for his age, though he shows a lot of muscle definition due to being athletic. Ben’s physical appearance has changed throughout the series from a ten-year-old kid to a sixteen-year-old teenager. However, he retains some recurring characteristics. He has long brown hair, green eyes, pale skin, and he’s quite skinny for his age, though he shows a lot of muscle definition due to being athletic. Anyhow, my nephew Vince loves to play in Wonderpark playing station area at SM. He enjoyed to play there and likes to collect the tickets. 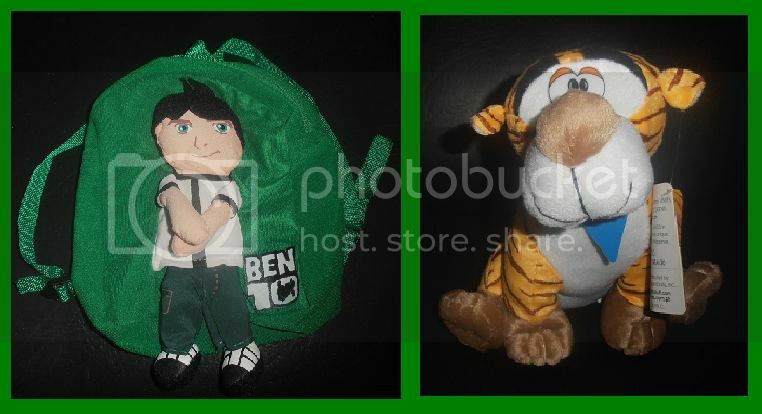 He accrued 2,600 tickets for almost 1 year, and then we exchanged it, Vince choose ben ten bag for the cost of 825 points and tiger stuffed toy for the cost of 1300 points for the total of 2125 tickets. 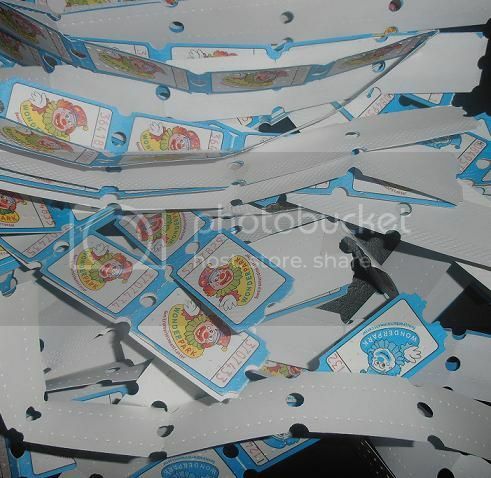 And he also has remaining 475 tickets for starting again to accumulate more tickets.